Users who like Can you finish this line from "Star Wars: Episode V The Empire Strikes Back"? Users who reposted Can you finish this line from "Star Wars: Episode V The Empire Strikes Back"? Playlists containing Can you finish this line from "Star Wars: Episode V The Empire Strikes Back"? 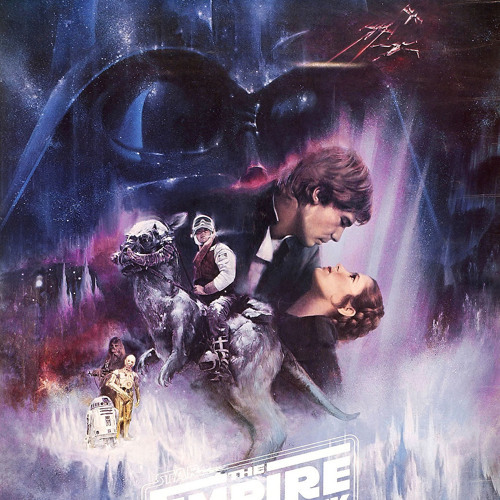 More tracks like Can you finish this line from "Star Wars: Episode V The Empire Strikes Back"?